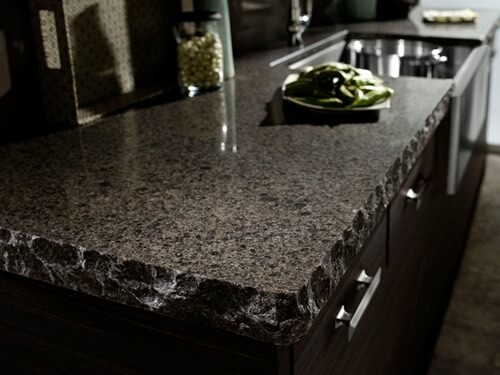 Spelts Schultz Countertops has been a locally owned and operated business in Central Nebraska since 1990. 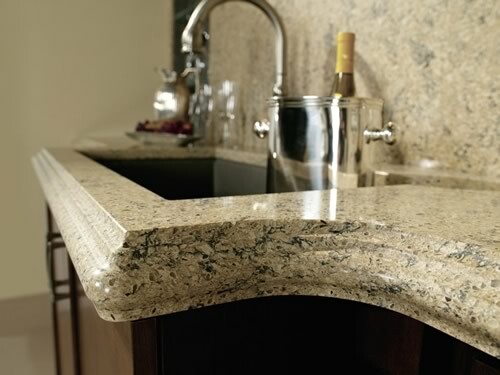 We manufacture all types of custom countertops, so we can control the quality. 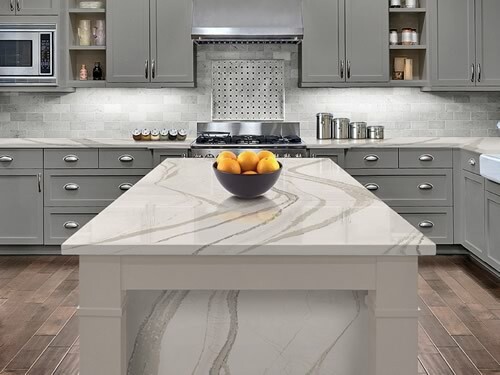 Today we have grown our manufacturing capabilities greatly and proudly offer wholesale laminate, solid surface, granite and quartz countertops to our stores, as well as wholesale to dealers in Nebraska, Colorado, Kansas, and South Dakota. As our business continues to grow, so does our manufacturing capacity. 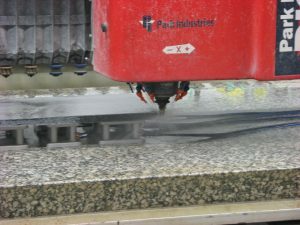 We are proud to be the first countertop manufacturing facility in Central Nebraska to own and operate a top of the line CNC machine designed for extremely accurate and concise stone cutting. 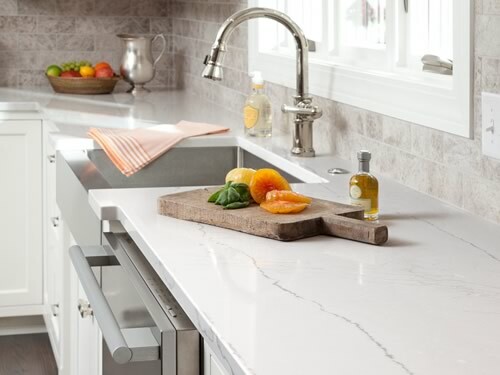 In our ongoing commitment to our customers and dealers, we are dedicated to exceeding expectations and produce a quality countertop every time. 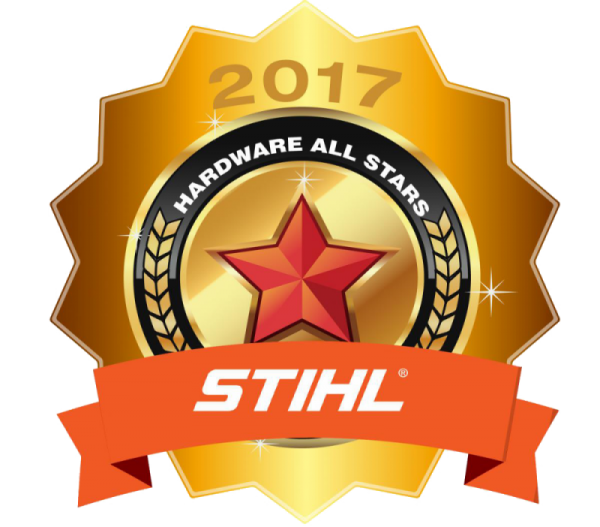 Call us to find one of our locally owned dealers that is best suited to provide you with the service and project information that you need. 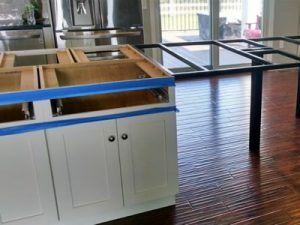 Template is a digital image of your countertop using a laser that is set up by one of our service professionals to create a map of your cabinets and walls to produce an accurate vinyl replica of your countertop area. 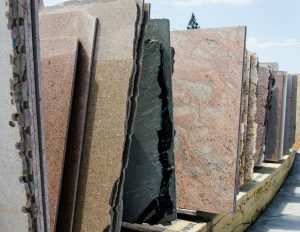 Providing the WOW factor by giving you the option to personally select the slab of natural stone and take part in deciding how the templates are placed on each of them. See videos below to help illustrate the process in creating your specified surface. 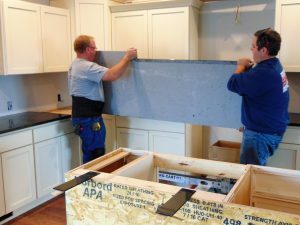 Our professional installers will field fit your custom countertop. The surfaces will be cleaned and sealed as needed. Customer satisfaction is a high priority for us. 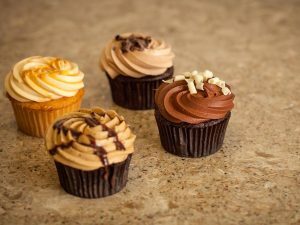 We take great pride in our service to you and have cultivated many long lasting relationships over the years. Thank you!